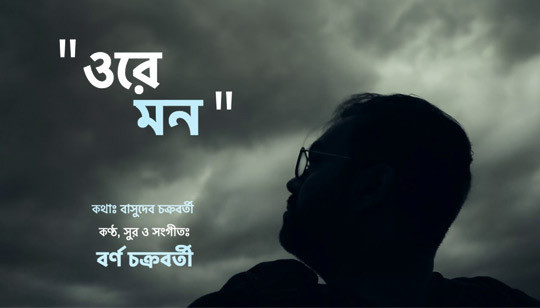 Ore Mon Song Lyrics in Bangla written by Basudeb Chakroborty. Sung by And Composed by Borno Chakroborty. তবে সব কিছু হবে আঁধার.. Ore mon, orey mon ..